In a few hours we will be getting on a plane to return to California. It’s hard to comprehend the riches of God’s grace that he allowed us to see and experience on this trip. Yesterday (Friday), after we finished our final session of teaching for the conference, we prayed for the pastors and then went with CHF over to the Christian owned and operated Fedwell factory. 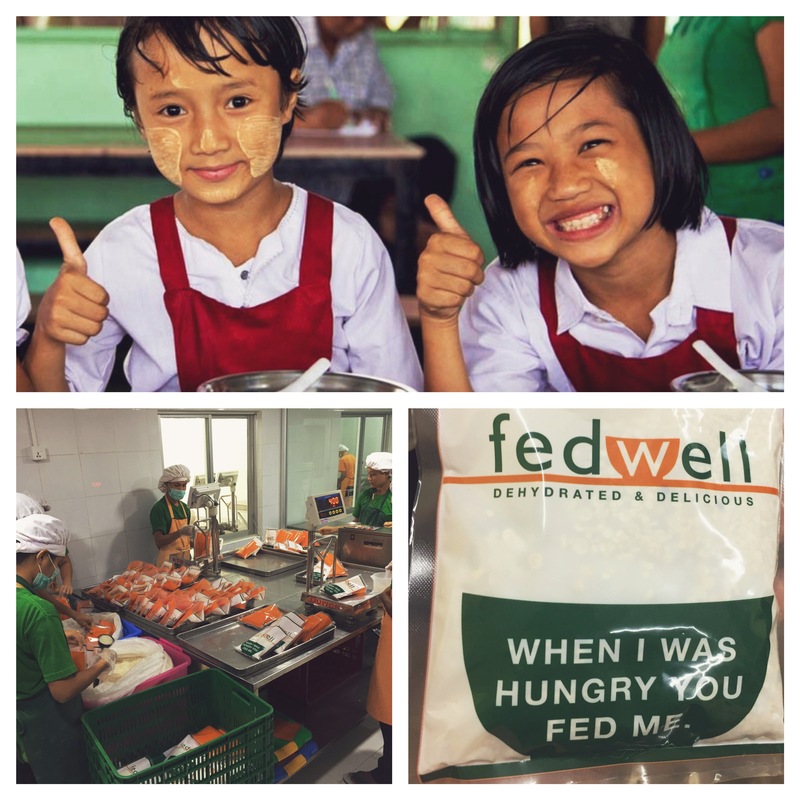 Fedwell is a beautiful factory that produces nutritious dehydrated soup for the malnourished communities in southeast Asia. But in addition to being a factory, it is also an orphanage that provides a home for over 40 orphans….and it’s also a trade school. After these orphans grow up, they are given an opportunity to learn how to help create and package food in the factory so that they have a useful trade that will allow them to find work outside. All the orphans and the workers are treated with great kindness and love. 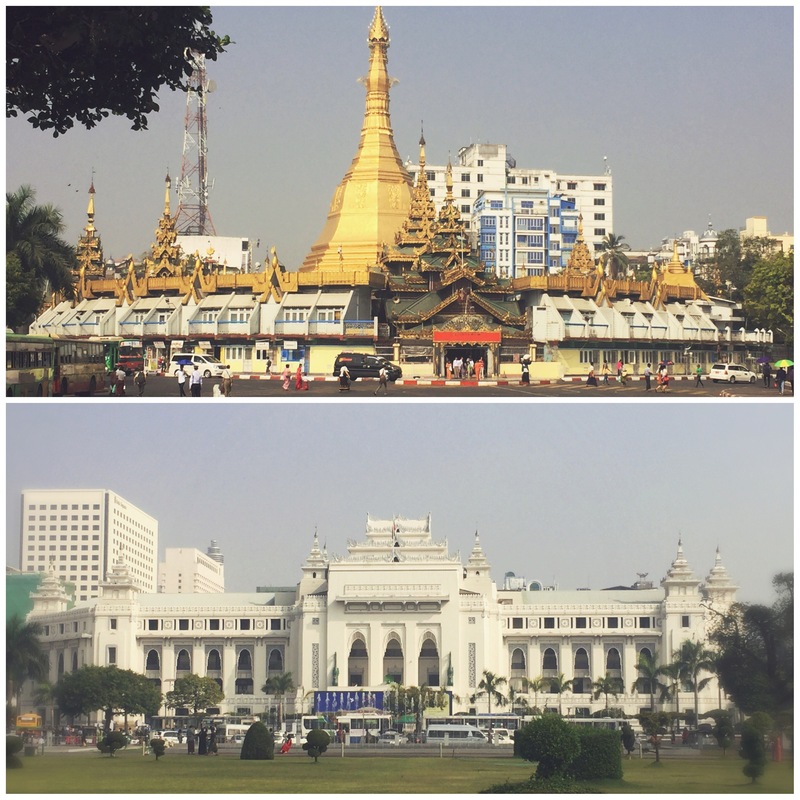 This factory is probably the most clean and beautiful part of Yangon we saw in our visit. Today (Saturday), we got to visit with Pastor Kim, pictured above. 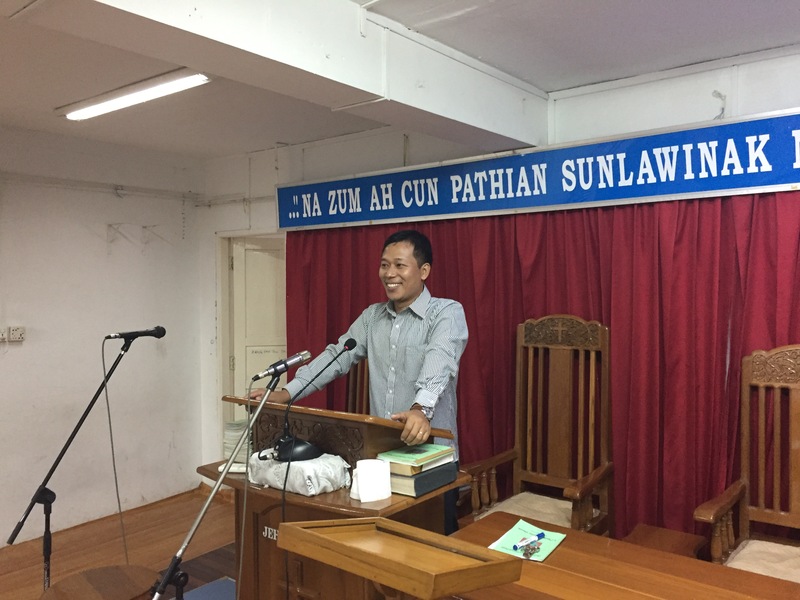 He took us to some of the cultural sites in downtown Yangon (a famous pagoda and the historic city hall), then he took us to his church – Thirty-First Gospel Baptist Church in downtown Yangon. 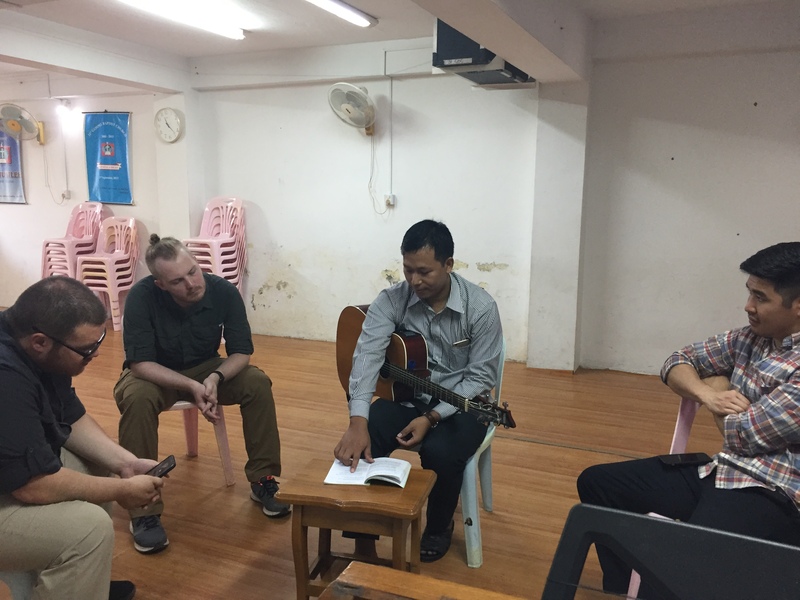 As we spent time with him he told us more about the different blessings they have had as a church (planting three churches in northern Myanmar), but also the challenges they’ve faced (being forced to change locations seven times in the past four years.) We sang songs with him, prayed for him and his church, ate lunch together, and said our goodbyes. I’m so thankful for how the gospel has given these pastors and churches hope in the midst of suffering to press on for the sake of the gospel. I pray that we can continue to help them in whatever way the Lord allows in the future. Looking forward to seeing you all soon! Judson quote from “Giants of the Missionary Trial” (Chicago: Scripture Press Foundation, 1954), 73.